Whether you’re simply looking for wedding inspiration or ready to make some big decisions, Northern Beaches Wedding Events bring together an array of Northern Beaches wedding specialists showcasing beautiful cakes, styling, floral designs, photography, stationary, celebrants, bridal cars and more, making planning your unique beaches wedding a breeze. 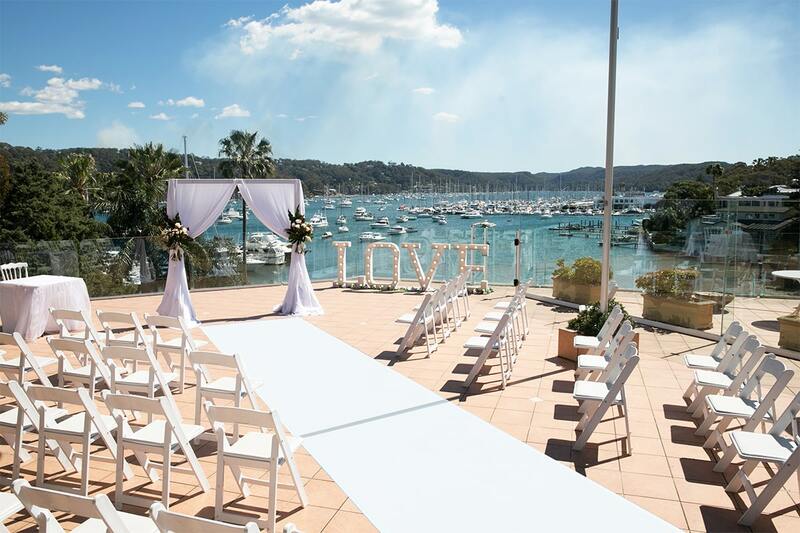 A hand selected list of Northern Beaches wedding specialists. Ensure you have the best wedding team to make planning enjoyable and your special day a memory that will forever bring a smile to your face.